GWA's signature fundraising events aren't just a great way to support the Bulldog community – they're also a great way to make new friends, meet your neighbors and drum up a little school spirit! With several events scheduled throughout the year, you're never very far away from a good time with fellow Bulldogs at a signature fundraiser. Dawgs Unleashed is an annual community event that’s open to the public. It consists of several smaller events that are typically spread out over the course of one week in mid-October: the golf tournament, tennis tournament, road race and fall festival. Registration for the various components of Dawgs Unleashed typically opens in September and continues up through the day of the event. Golf Tournament - SOLD OUT! Tennis Tournament - SOLD OUT! 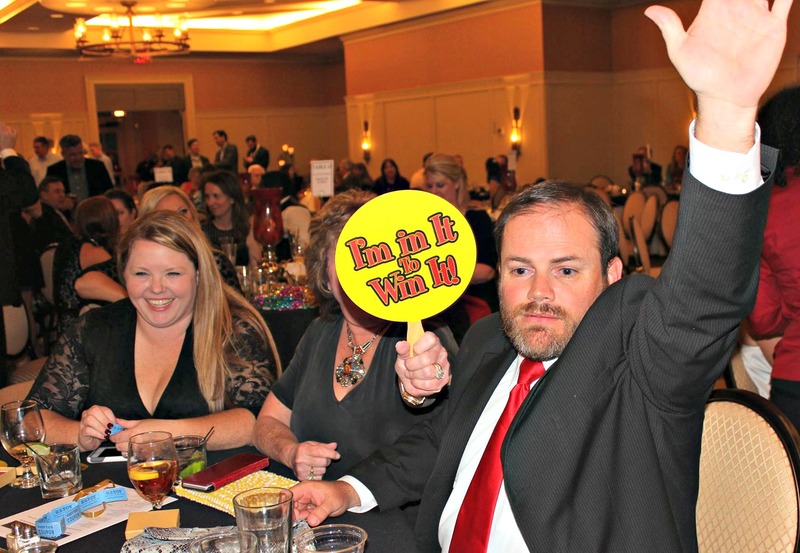 The Lucky Dawg Gala and Benefit Auction occurs every year in early spring. It’s a fun and social night of great food, entertainment and good-natured competition – all in the spirit of supporting George Walton Academy. Events of the evening include a welcoming reception, dinner, music and dancing, and live auction bidding. Tickets for the gala go on sale in January. Online bidding for silent auction items typically opens about two weeks prior to the event. For more information about donating items to the auction as well as sponsorship opportunities for the Lucky Dawg Gala and Dawgs Unleashed, please contact Jeanie Beach in the development office.